"For Wisconsin to continue to thrive, we need to continue to remove barriers to work." 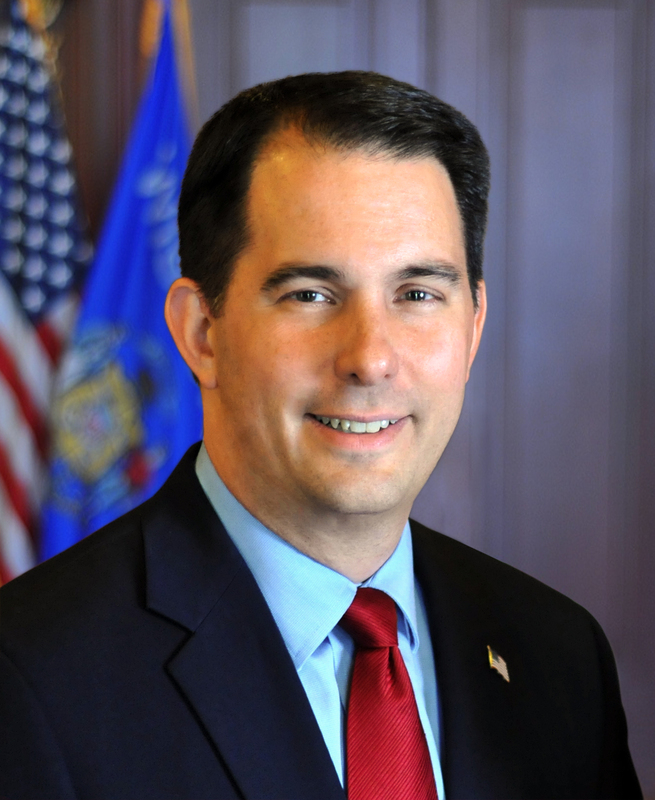 MADISON – Governor Scott Walker today approved substantial positive changes to the Wisconsin Shares child care subsidy program by putting an additional $10 million annually in the pockets of low-income families who need affordable child care to support employment. Raise the subsidy rate by 5 percent for infants (ages 0-2) and for young children (ages 2-4) to help parents afford care during their children’s early years, which are often the most expensive for parents and providers. Establish a statewide minimum subsidy rate of $5/hour for infant care in licensed providers, making child care more affordable for young families, especially in rural areas. Reduce the penalty imposed on parents who choose a 2-Star provider, putting an estimated additional $2 million in the pockets of parents for whom a 2-Star provider is the best choice or their only local option. “For Wisconsin to continue to thrive, we need to continue to remove barriers to work,” said Governor Walker. “Ensuring that parents have access to affordable, quality child care empowers them to remain in the workforce and helps our children get the early education they need to be successful in school. These rate changes continue Governor Walker’s strong investment in early childhood education following his lifting of the child care rate freeze imposed in 2006. Since taking office, Governor Walker has now made multiple child care rate increases, approved higher quality incentive payments for 4 and 5 Star child care providers, and ended the “child care cliff” by creating a sliding scale for income eligibility for current participating in the Wisconsin Shares program.